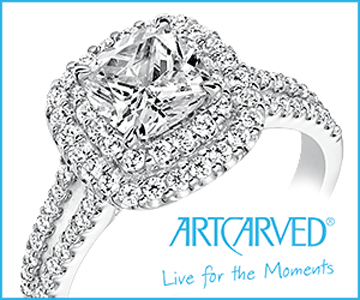 ArtCarved celebrates the way you live and love... from the big moments, to the small moments and all the moments in between. 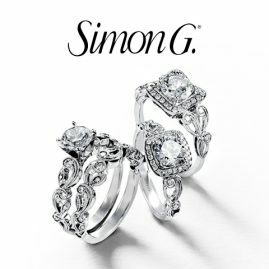 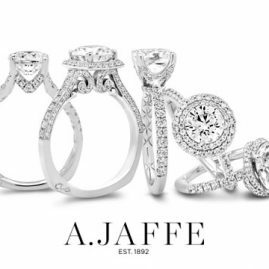 Since 1850, ArtCarved has married a rich tradition of hand craftsmanship with a contemporary design aesthetic to create elegant and timeless engagement rings and wedding bands for you to wear every day, forever. 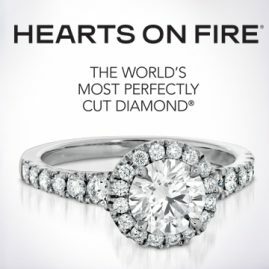 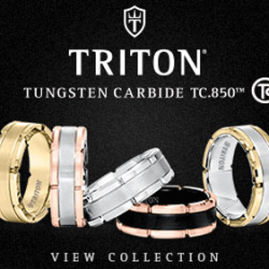 ArtCarved offers a wide range of customizable fine jewelry styles: classic, vintage and contemporary - something unique for everyone. 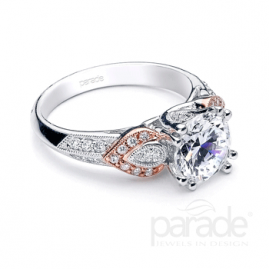 Come in to the store and experience the various ArtCarved styles in person.